Happy Easter! We will be closed Good Friday to Easter Monday, and Anzac Thursday. Wardrobes Direct for Practical, Elegant Solutions For Your Wardrobes. Guaranteed Superior Quality and Superior Value. 19 Forge Rd, Silverdale Open Mon to Friday 9am to 4pm Saturday Mornings 9am to 12.30pm Ph 0800 927 376. Closed Sunday, Public Holidays and Public Holiday Weekends. Wardrobes Direct Christchurch – 103 Main South Rd, Christchurch. First established in 1996 Wardrobes Direct very quickly forged a name for great value quality wardrobes. Initially only supplying ventilated wire systems. When the market demanded more choice we began manufacturing a large range of melamine wardrobe systems and sliding wardrobe doors. We use the very latest technology to ensure we manufacture perfect wardrobes every time. We use modern high-tech CNC machinery to ensure your complete satisfaction and total trust in our products. Every single piece of Melamine used for our products is processed in our Silverdale factory. 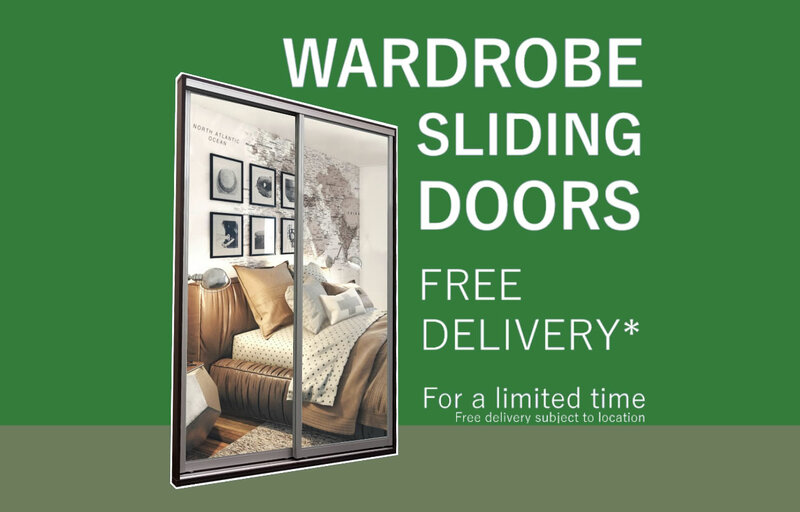 Our Sliding Wardrobe Doors are all fully assembled at the same location. We leave nothing to chance to ensure our customers get only the very best. Have a browse at some of the machinery commonly used in our factory. We are very proud of our commitment to providing only the very best at prices that reflect great value. Finally, why not join us on one of our regular factory tours. You might even see your wardrobe being made by our team of trained technicians.